Now as to games, there are broadly two types of games. One is called Casual, i.e. simple arcade and platform games that are very useful to pass the time while waiting to get your hair cut or the bus arrives. The other type of game is anything but simple. Massive strategy games lie at the other end of the scale and they are a real treat. We are very pleased to introduce Next Business Tycoon, a massive online strategy game that takes a different approach to the other strategy games out there on Google Play. We LOVE different! 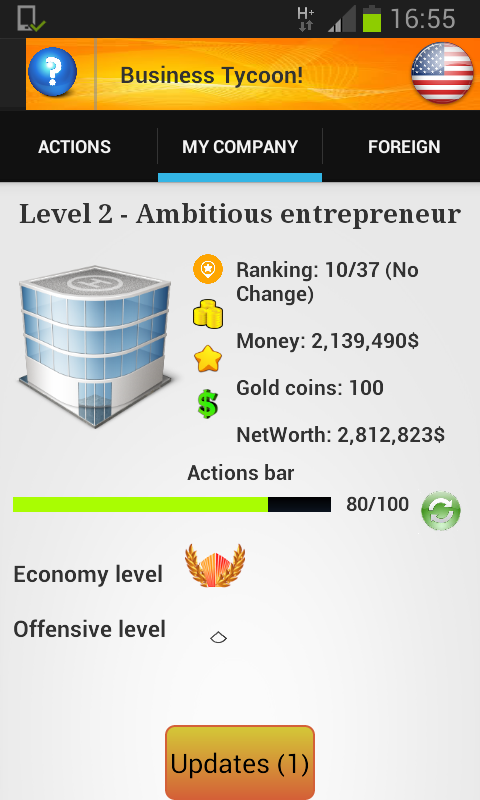 Okay, what is Next Business Tycoon all about? Well, massive only strategy games usually concentrate on building a base, acquiring resources, communicating with fellow players and launching attacks on other players. Next Business Tycoon offers all of that but in a different setting. The player gets to setup, build and control a multi billion dollar firm. 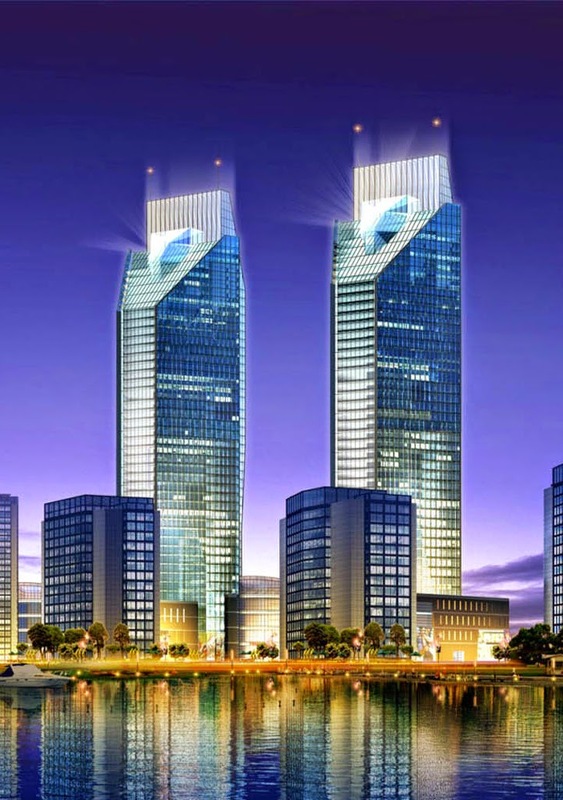 Now, there is plenty of action but all the action takes place in the giant conglomerate world, with stock prices, valuable resources, other companies and investments at stake, all used as targets for the players to fight over and win in order to make the player's own firm grow and prosper in the hostile business environment. One of the most fun things is the sheer diversity of this game. The player must fight to let his company survive but he or she has a TON of options. Starting from hostile takeover of companies, to changes in the prices of resources needed by the enemy companies, to taking someone out of market by R&D or even the direct approach of sending spies and saboteurs into the enemy firm.